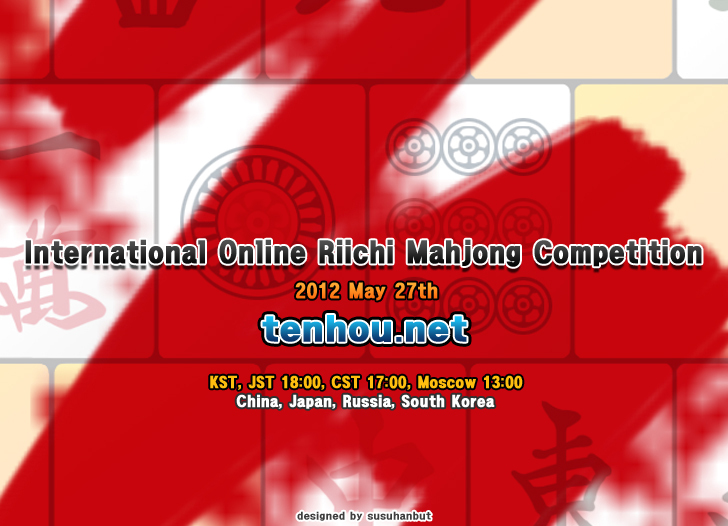 International Online Riichi Mahjong Competition — 27.052012. This entry was posted in Мероприятия, Новости клуба and tagged турниры by anonslou. Bookmark the permalink.